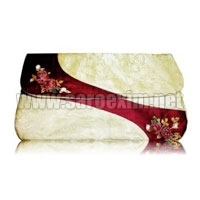 We are offering a quality range of Ladies Clutch Purses to the clients. 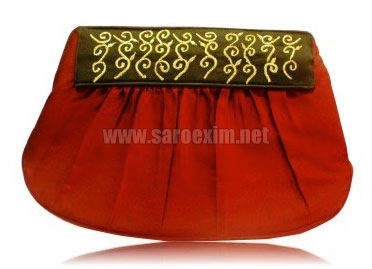 These Ladies Clutch Purses are available with silk rope handles. We offer Ladies Clutch Purses in several innovative designs, vibrant color combinations, vivid patterns, and beautiful embroidery. 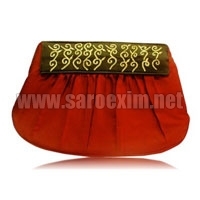 All of our Ladies Clutch Purses are Ladies Clutch Purses, and can be used for casual purpose or parties as well.